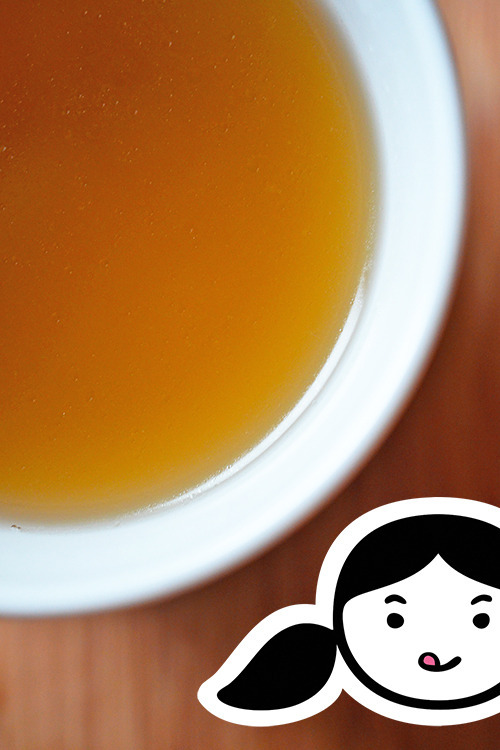 All of a sudden, everyone’s talking about bone broth. In fact, The New York Times just published a feature on bone broth—including quotes from me! I’d certainly be remiss if I didn’t share my love of bone broth, too. On a cold winter’s day, nothing hits the spot like a steaming bowl of bone broth—especially when I’m feeling under the weather. Not only does it warm me from the inside out, it’s also a terrifically nutritious superfood. 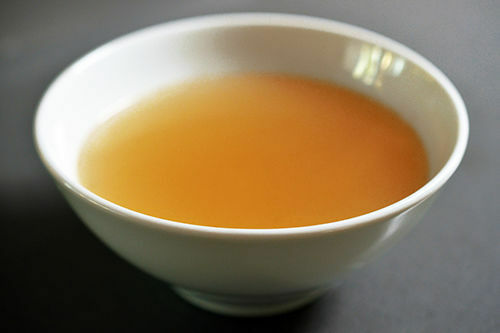 Bone broth is loaded with nutrients, along with useful amino acids like glycine and proline. It’s a magical elixir that boosts both intestinal and joint health. You can stock up on bones at your local butcher or market. My freezer is filled with a variety of bones from the farmer’s market, my friendly neighborhood Belcampo Meat Co., and Whole Foods Market—as well as leftover bones from my daily meal prep. (After I make Cracklin’ Chicken, my kitchen counter resembles a bone yard.) If you can’t find good bones locally, check out U.S. Wellness Meats online. There are plenty of ways to make bone broth at home. I’ve simmered it on the stove and in a slow cooker, but when I want it pronto, I turn to my pressure cooker—an invaluable tool for quickly transforming a pile of bones into a rich, flavorful broth. 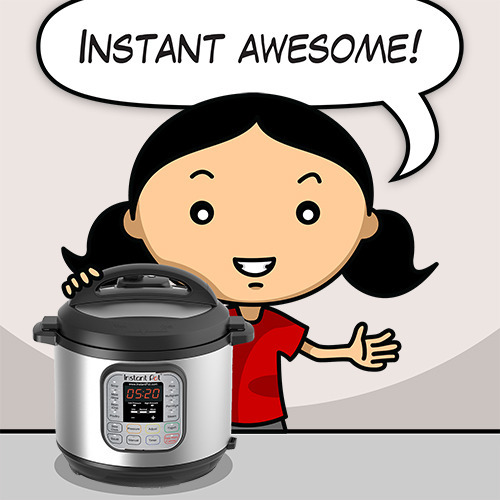 Just last night, I threw a batch into my Instant Pot and programmed it to cook for 120 minutes on high pressure while I slept. The broth was ready when I woke up, remaining hot on the “Keep Warm” function. 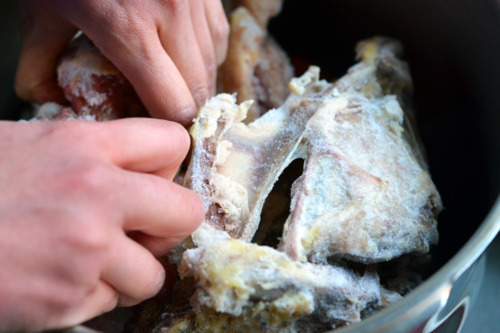 (Bonus: it didn’t suffuse the house with the…um…perfume of cooked bones as with the slow cooker method. I may not prefer the smell of slow-cooked bone broth, but different strokes for different folks.) Whichever method you choose, you’ll love the rich, comforting flavors of this homemade stock. One more thing: don’t forget to freeze your bone broth in small portions so you can easily heat up a cup or drop a cube in all the things you’re cooking! 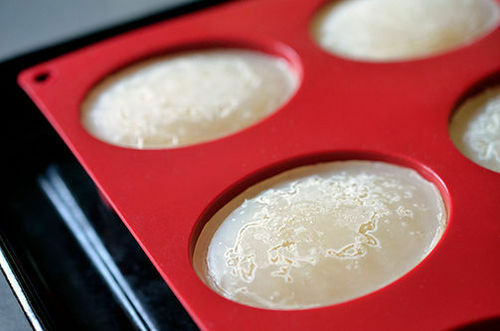 I use food-safe, freezer-safe silicone molds to make poppin’ them out a breeze. Okay folks, time to make some broth just like your grandma’s!